Valley Trenching has been providing trenching services in Phoenix, Arizona, and statewide, since 1977. 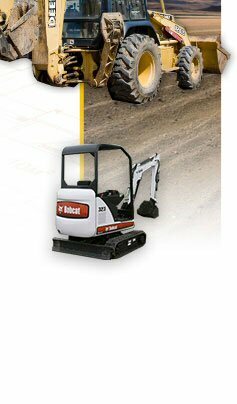 We are qualified to provide your trenching, boring, and backhoe needs for any type of project. We utilize the right approach depending on the soil composition in the area of the job. We determine whether the project requires an excavator, trencher, or a backhoe loader in order to dig the required depth for the project. It is much easier to hire a trenching services provider than rent equipment and doing it yourself. There's no need to pick up the equipment, clean it, or rushing back to return it to the rental company. Working with a professional will make the job much easier. You can count on the skill and expertise of Valley Trenching to complete trenching and excavation projects at reasonable costs. We do trenching for contractors working with electrical, cabling, utilities, irrigation and drainage. We can communicate with the contractors and all inspectors to get the project done efficiently and professionally.